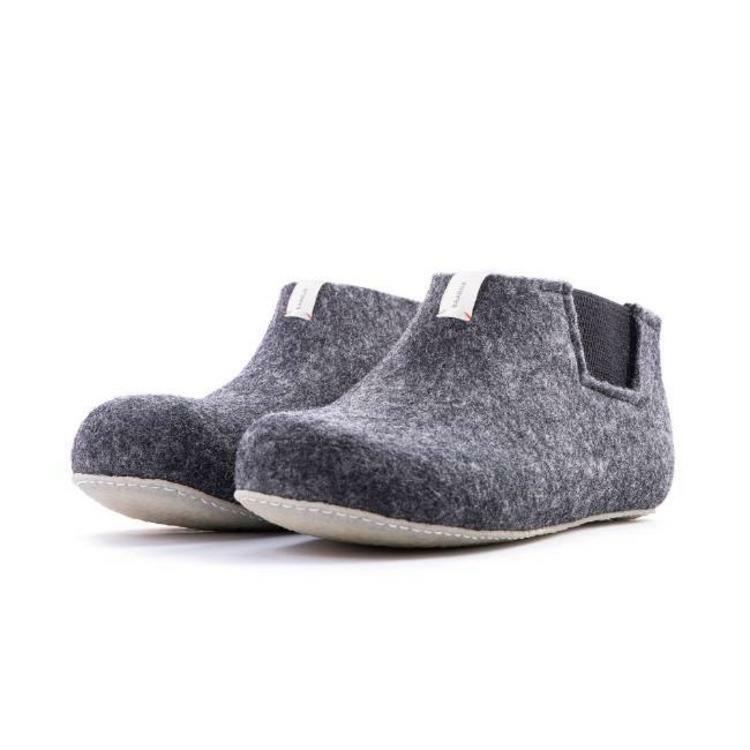 Beautifully and ethically crafted in Nepal, each pair of slippers takes 3 days to create. Sustainable, warm and naturally antiseptic, felted wool is the perfect fabric for cosy slippers around the house. Sustainably sourced and ethically created, the production process for these slippers is meticulous and delicate. It takes three days to create a pair of Baabuk slippers - but the outcome is exceptional! Time is taken to manually rub the delicate wool with warm water and soap so that the wool fibers will intertwine and bundle up to form one piece. 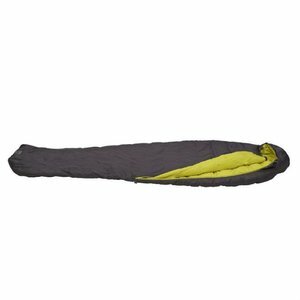 This is then shrunk to make the fabric cohesive and virtually indestructible. After shrinking, comes the physically demanding task of hammering and simultaneously brushing the fabric. 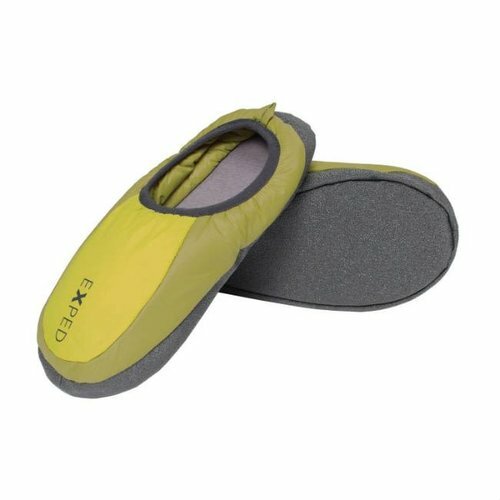 This ensures that each shoe is sturdy and water repellent. A natural rubber sole is applied, which is extremely flexible and the final decorative accents are added, giving each pair its own Baabuk character. This method of production helps preserve the old Russian, Valenki tradition of shoe making and provides employment in areas where there are few opportunities. The men and women employed at the Baabuk workshop in Nepal receive higher than average salaries and have good working conditions. 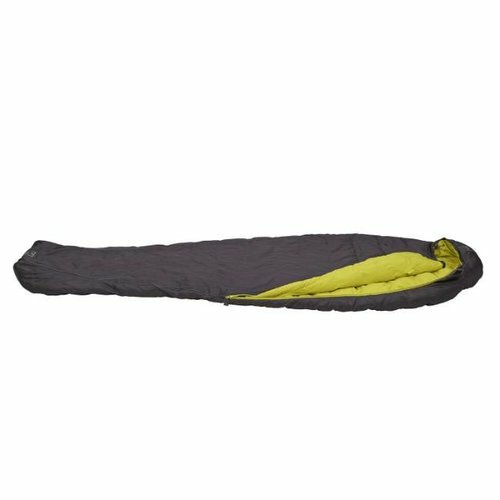 Ideal on trips where weight and pack size need to be kept to a minimum, this 3 season 600 fill down sleeping bag with compression stuff sac is exactly what you need. Take off your boots at the end of a hard day on the hill and regardless of where you are, your feet will be warm and comfortable.